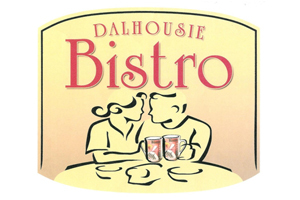 Along with the longer days come longer hours to visit the Dalhousie Bistro in downtown Amherstburg. They will now be open 8:30am to 8:00pm 7 days a week! So get on out there for some of their great paninis and enjoy the view King’s Navy Yard Park from the Muskoka chairs on their front lawn.